Intentional Churches is pleased to partner with Pepperdine University on two upcoming workshops facilitated by IC Founder Doug Parks. eSquared seminars for area ministers provide resources and networking throughout the year. This will challenge church leaders to get back to the basics of growing more and better disciples no matter the size of your church. You will learn how to use the Great Commission Engine™ to prioritize ministries and strategies to grow your church. The seminar will be the same at both locations. 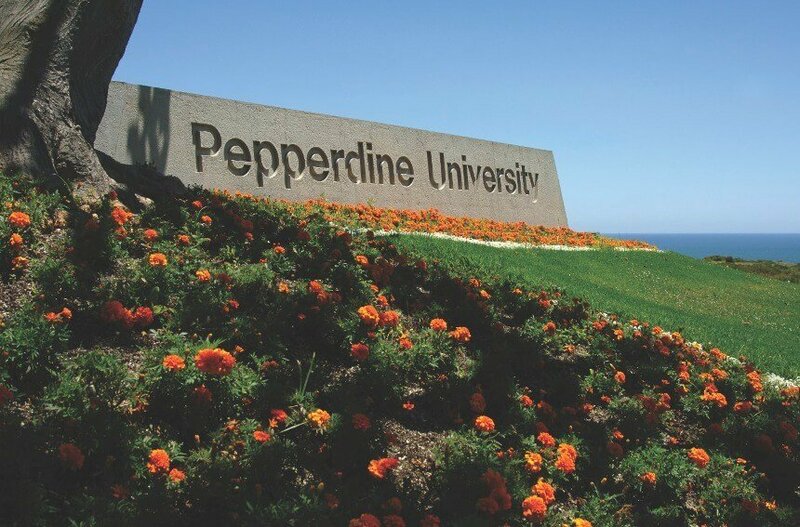 Pepperdine asks for a $10 donation per person to help cover costs. RSVP required for lunch count. To be added to the email invitation list, please contact their office at church.relations@pepperdine.edu or 310.506.4270.